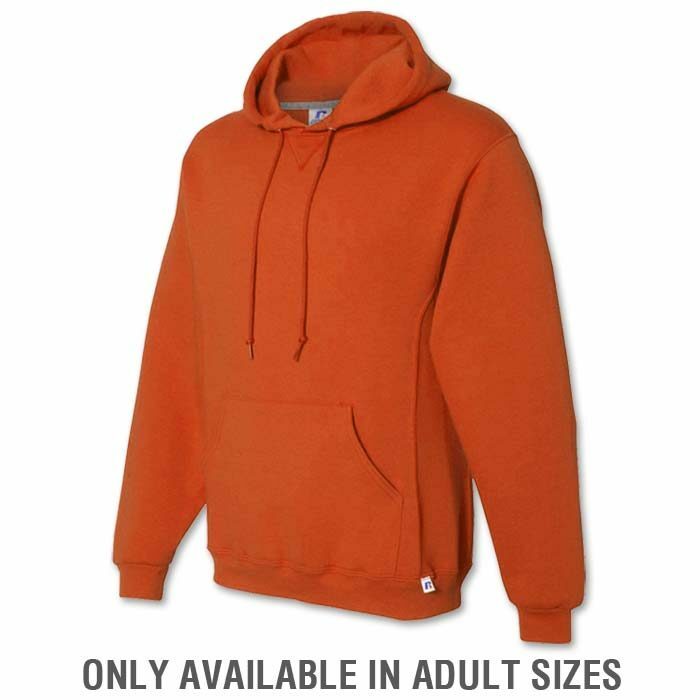 Russell Athletic knows sweatshirts. 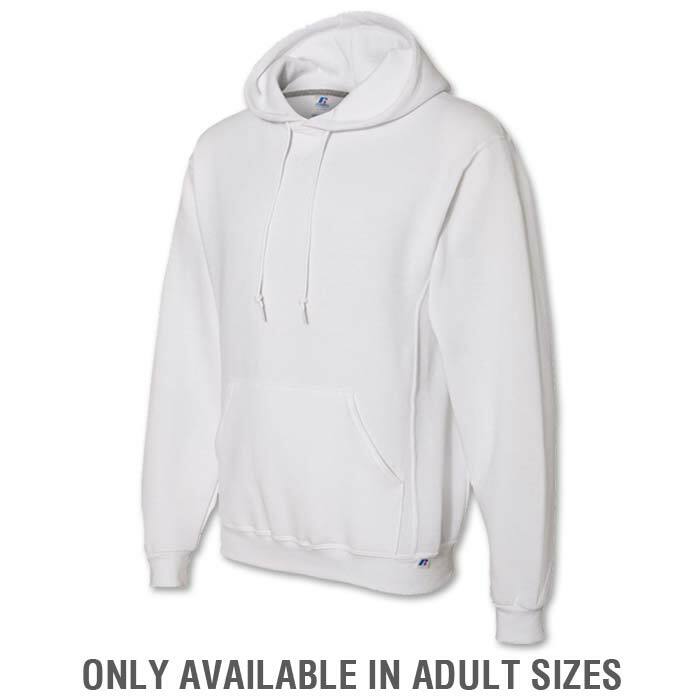 They’ve been making them for more than 80 years. 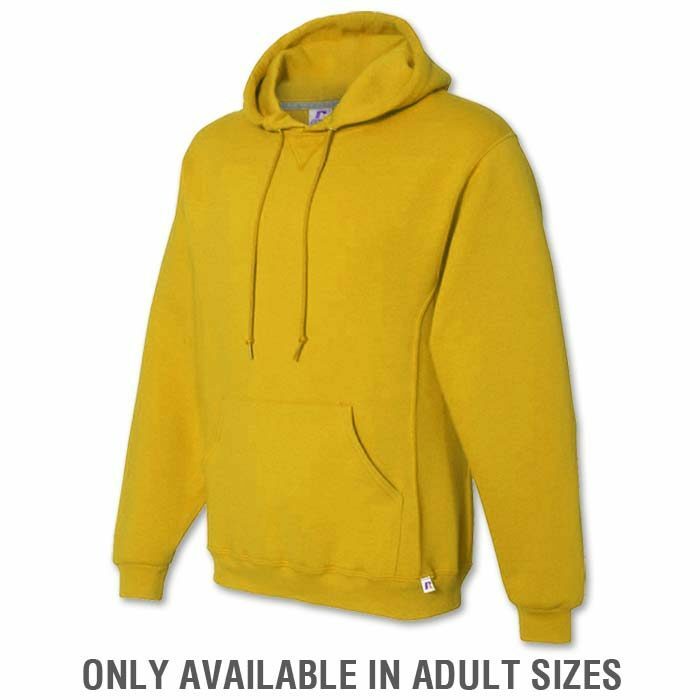 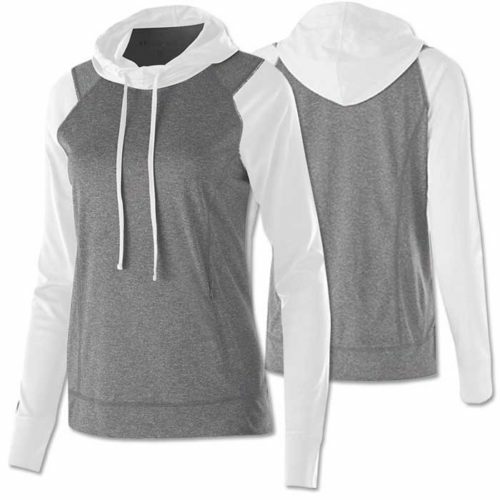 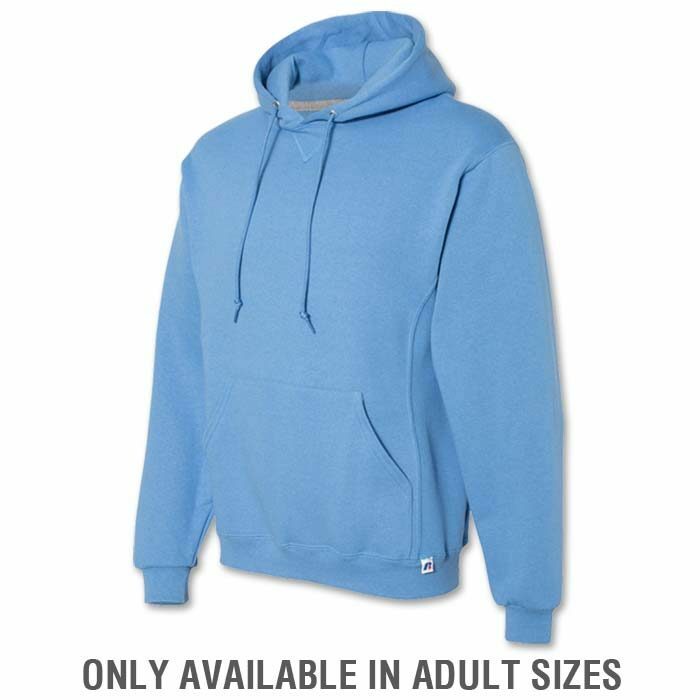 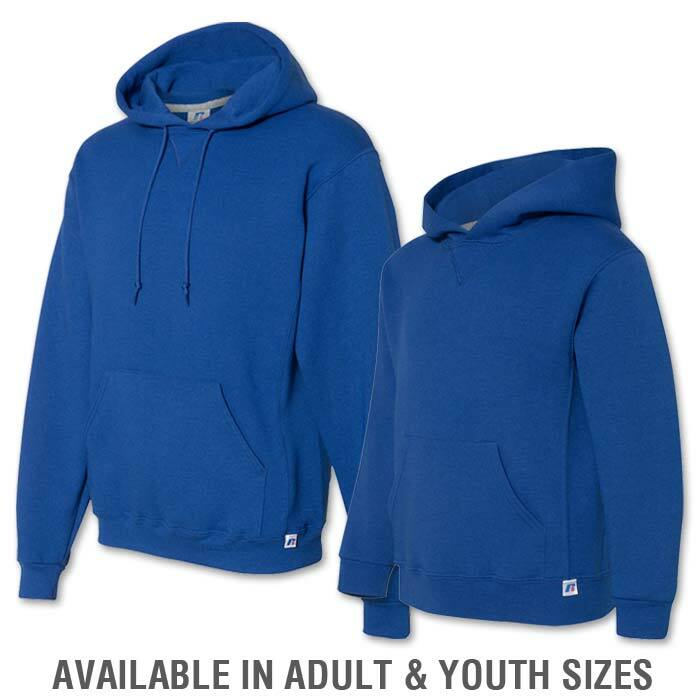 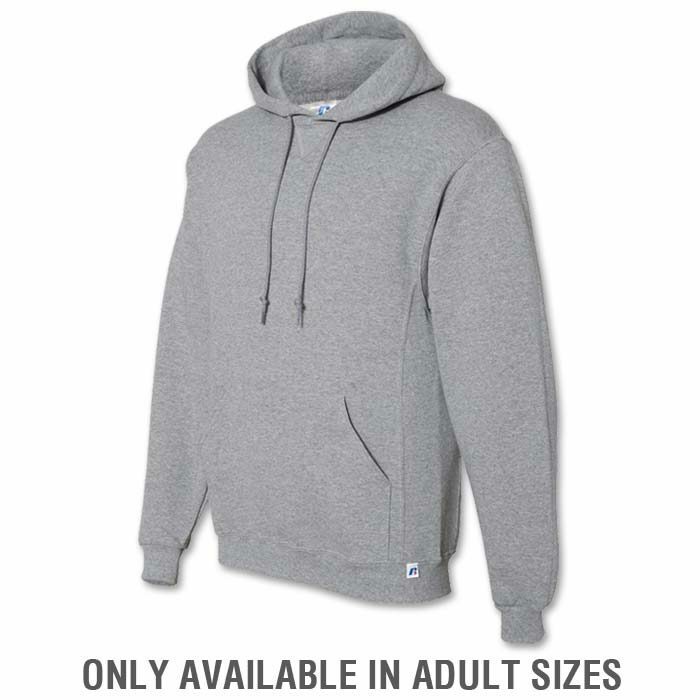 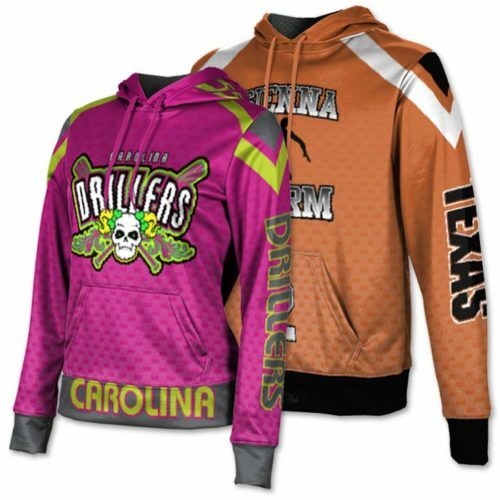 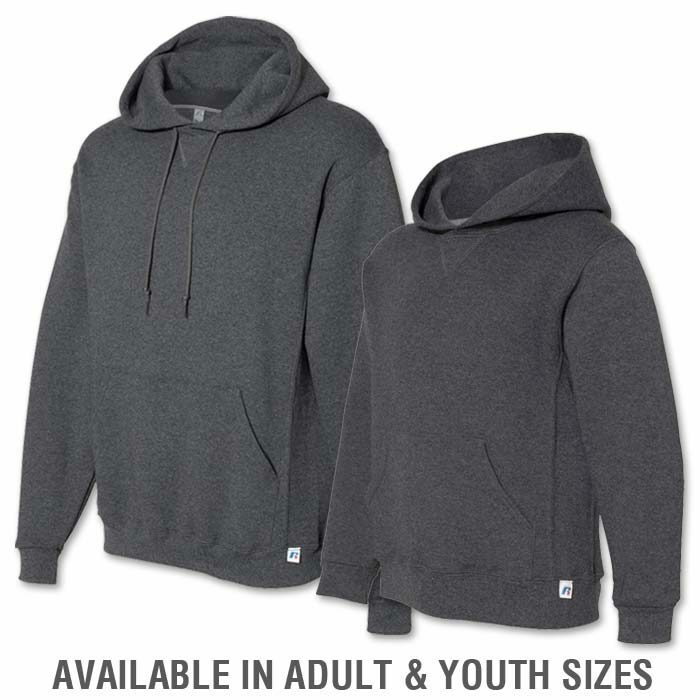 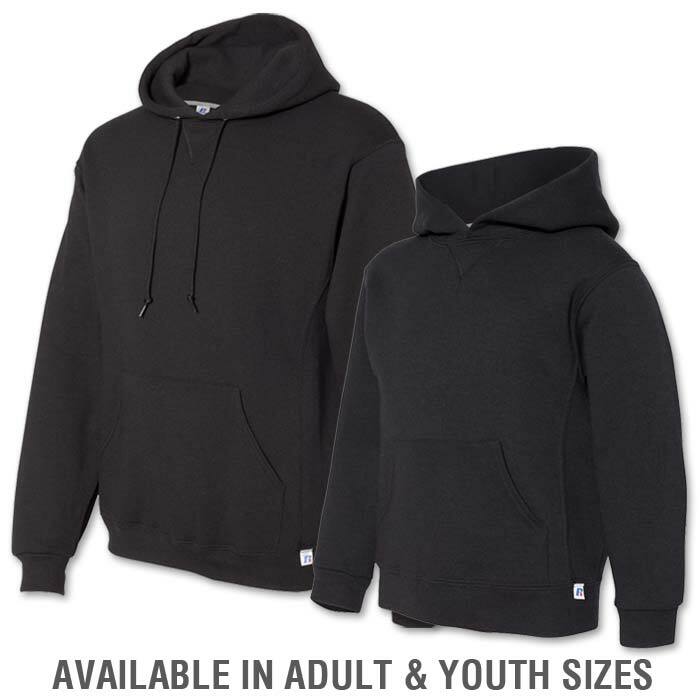 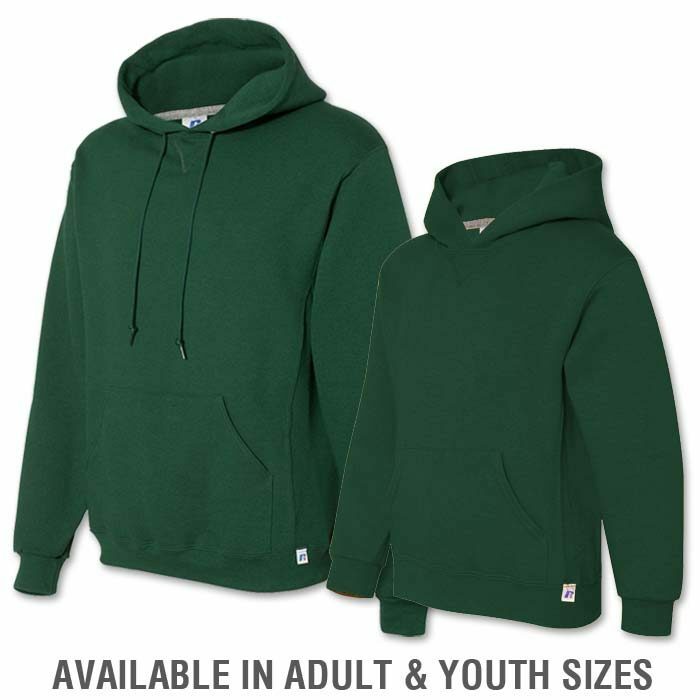 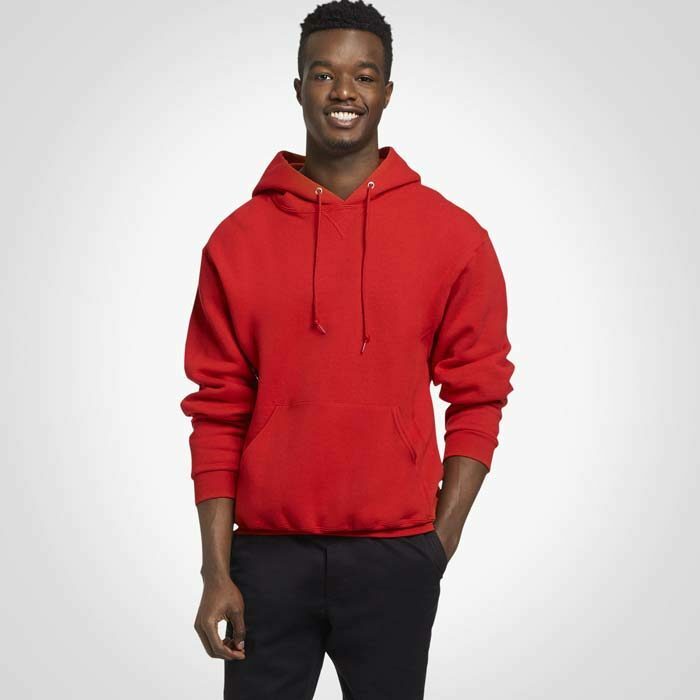 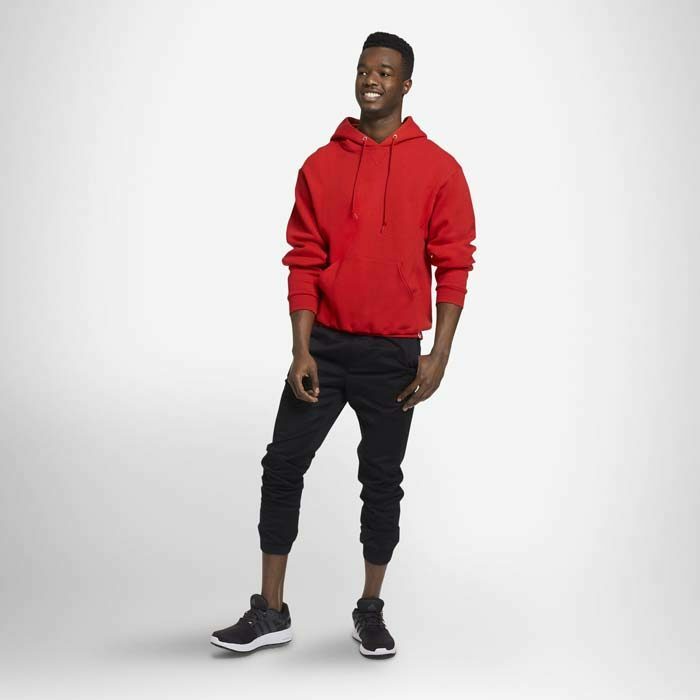 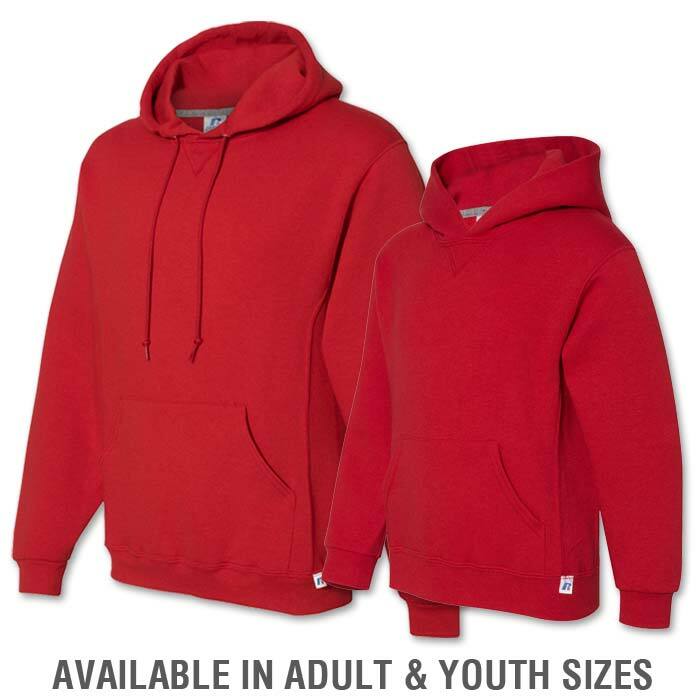 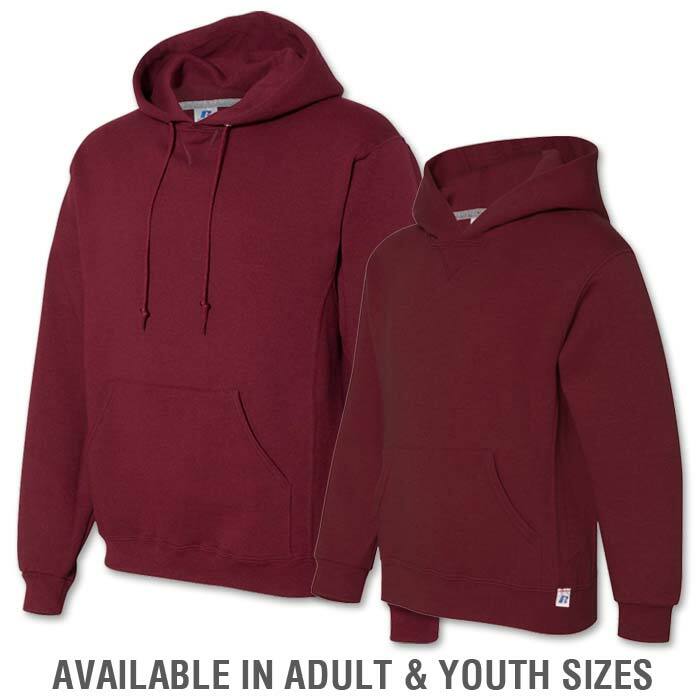 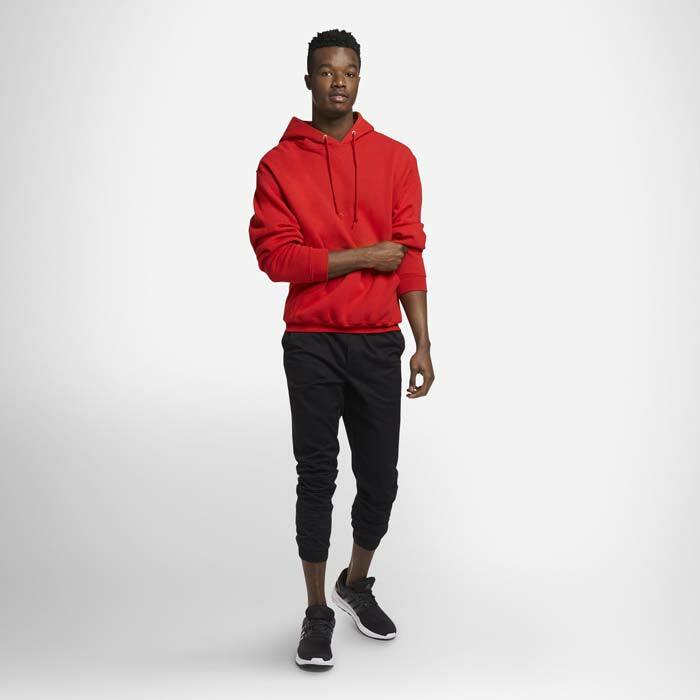 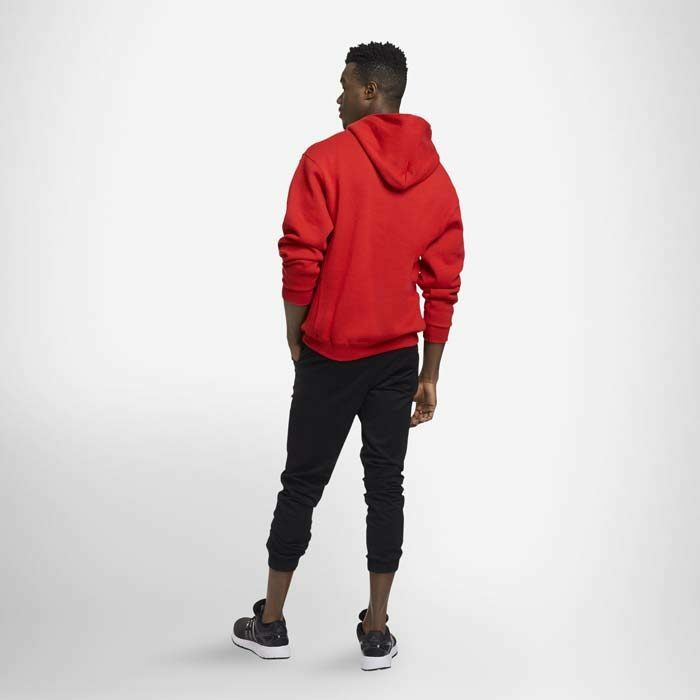 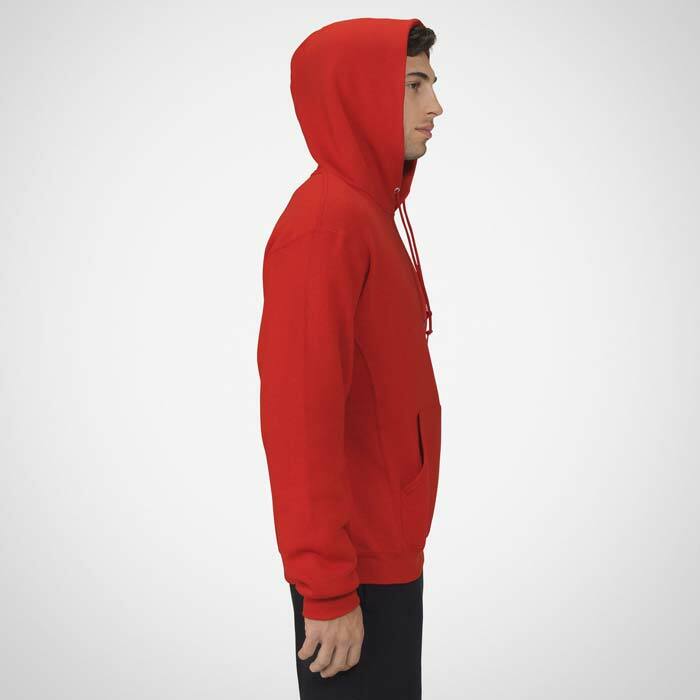 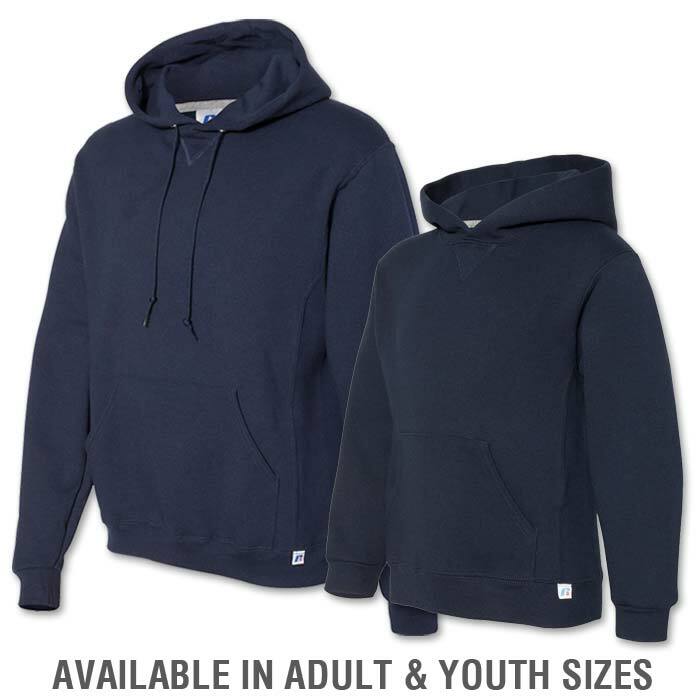 The Russell Dri-Power Hoodie features moisture-wicking fabric, front muff pocket, ribbed cuffs and waistband, three-end fleece, and a knit drawcord. 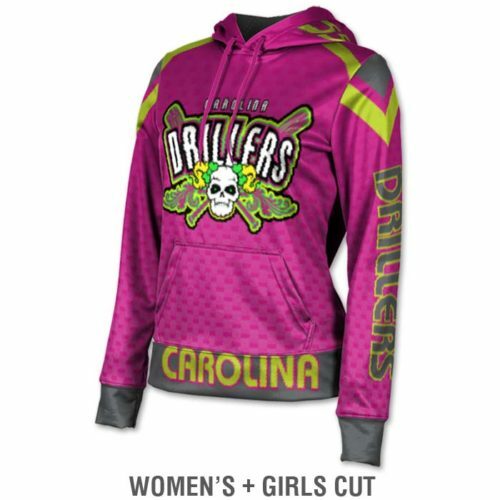 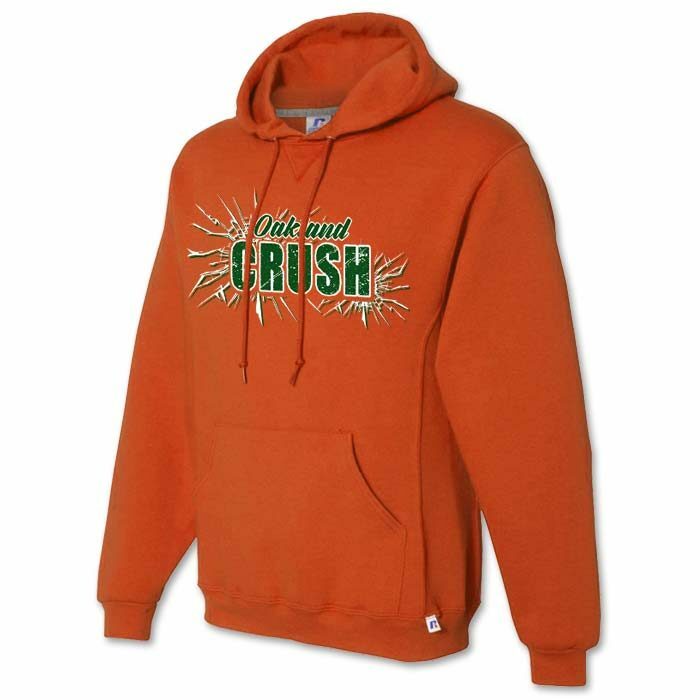 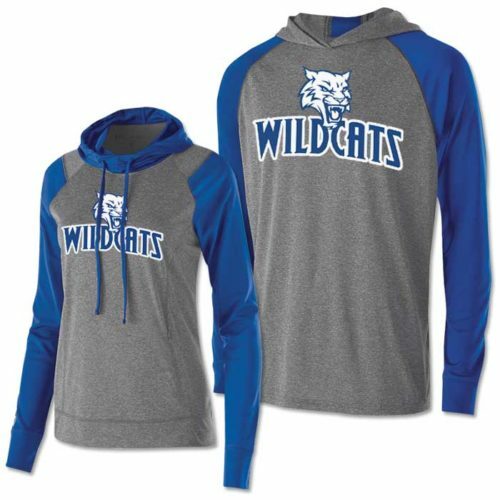 Stay dry as you sweat in this fleece hooded sweatshirt during a winter workout.